No-one can accuse me of not getting to my fair share of book launches, but the one Peter and I went to last weekend was really special. The book was Jeffrey Paparoa Holman’s Best of Both Worlds – the story of Elsdon Best and Tutakangahau, and it was launched on the marae at Maungapōhatu in the Ureweras. It was a stunning day for the pohiri and the mountain was in the mood for showing itself. I think all of us manuhiri (visitors) knew how lucky we were. 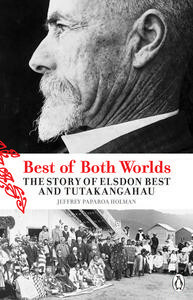 ‘Best of Both Worlds’ is published by Penguin and is the story of the interaction between Elsdon Best (a Pakeha scholar from the late 1800s who wanted to record Maori stories) and Tutakangahau, a Tuhoe chief. We were lucky enough to meet some of the descendants of both men, as well as descendants of Rua Kenana, the Ringatu prophet. It occurred to me that the wharenui is like a history book itself – with photos of ancestors around the walls and no doubt many stories written into the patterns painted on the walls and beams (for those with the ability to understand them). And of course histories are kept and told by the people who live there, who keep the stories alive and pass them on. The day we left, we stopped in at Ruatahuna again where a local gala was under way, with horse riding competitions, food stalls and digger competitions. 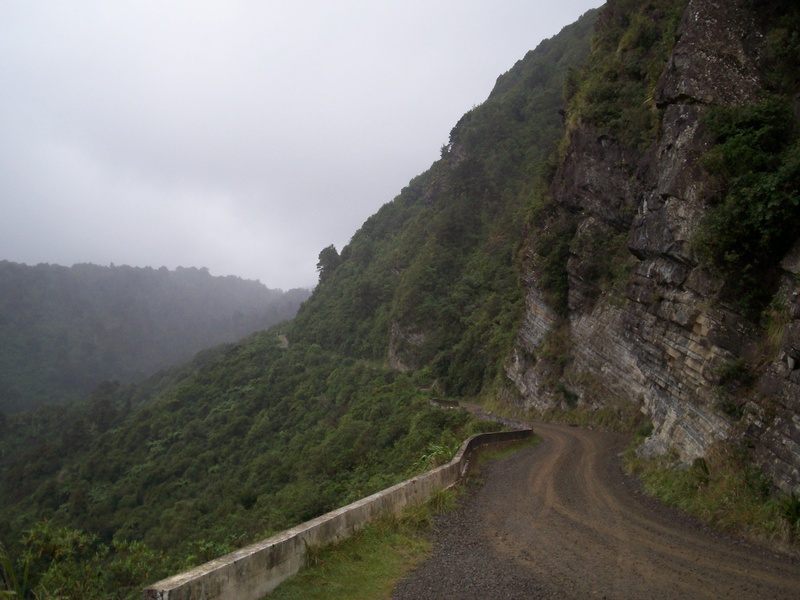 We met some wonderful people during our vist and came away grateful to the tangata whenua who looked after us so well. Great site Janis – well done. Look forward to more posts. Thanks for letting us come along, Jeffrey. It was a really magical time.